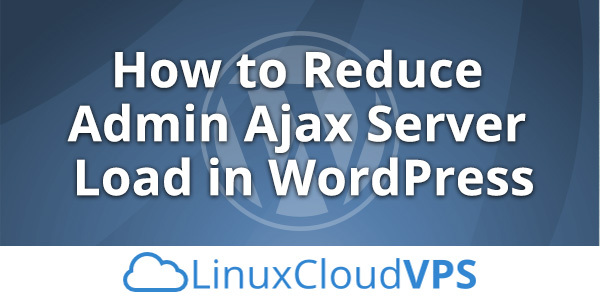 Today we will show you, How to reduce admin Ajax server load in WordPress. WordPress Heartbeat API was introduced in WordPress 3.6. The WordPress Heartbeat API uses wp-admin/admin-ajax.php to run AJAX calls from the browser. The purpose of this API is to improve user session management, auto saving, revision tracking. It sounds amazing, but it also has disadvantages that can also cause high CPU usage and crazy amounts of PHP processes. For example, if you leave your dashboard open it will keep sending POST requests on a regular interval, hence can cause the Heartbeat API to continually spawn PHP processes which uses CPU. 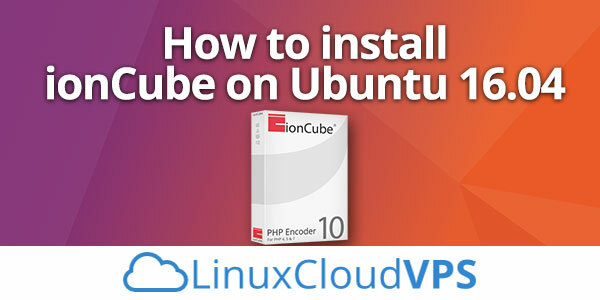 Today we will show you, how to install ionCube on Ubuntu 16.04. ionCube is a PHP encoder which is being used to convert readable source code written in PHP to bytecode making it unreadable to other users. It improves the security and speed of scripts written in PHP. 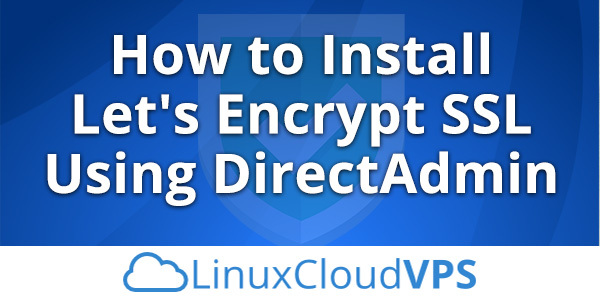 To be able to run ionCube encoded and secured PHP scripts, you need to have ionCube Loader installed on your Linux Cloud VPS. In this tutorial, we will show you how to install ionCube Loaders on Ubuntu 16.04. 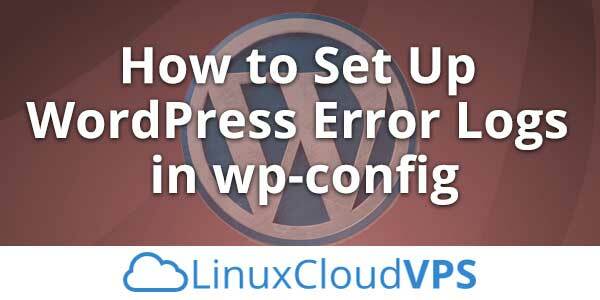 In this tutorial, we are going to provide you with step by step instructions on how to set up WordPress error logs in wp-config. The wp-config.php file in WordPress may help you find and fix problems in WordPress scripts, WordPress themes and plugins and give you feedback on what is wrong with your website. We’ll show you, How to install Let’s Encrypt on Ubuntu 16.04 with Nginx. Let’s Encrypt is a relatively new SSL Certificate Authority (CA) that provides completely free SSL certificates that are just as secure as the paid certificates issued by the major trusted certificate authorities. Let’s Encrypt is supported by major players like Mozilla, Akamai, Cisco, the EFF and managed by the Linux Foundation. 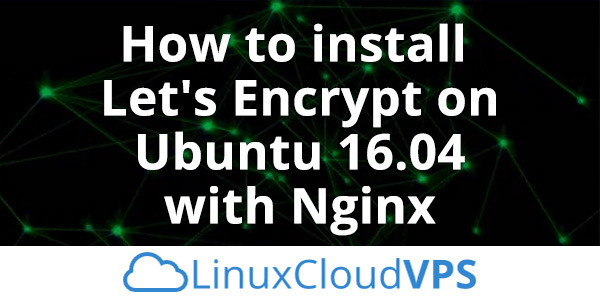 In this article we will guide you through the steps of installing Let’s Encrypt SSL certificate on an Ubuntu 16.04 VPS with Nginx web server. We assume that you already have Nginx installed and configured on your server. Installing Let’s Encrypt on Ubuntu 16.04 with Nginx, is really an easy task and should take around 10 minutes. 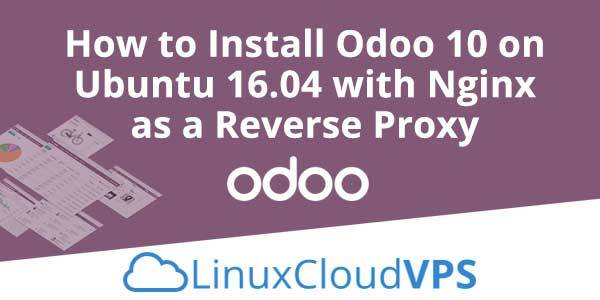 We’ll show you, How to Install Odoo 10 on Ubuntu 16.04 with Nginx as a Reverse Proxy. Odoo is one of the most popular and most powerful Open Source ERP business software based on the Python programming language. 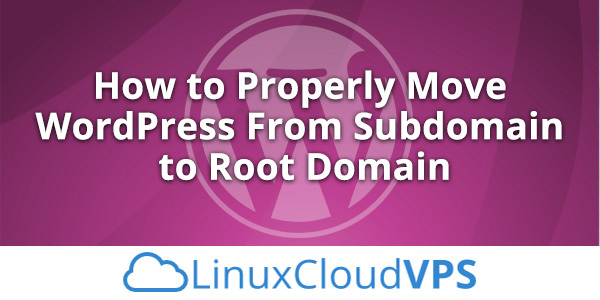 In this tutorial, we will show you how to install Odoo 10 on an Ubuntu 16.04 VPS and show you how to configure Nginx as a reverse proxy for your Odoo 10 so you can access your Odoo application via a domain without typing Odoo’s port in the URL. 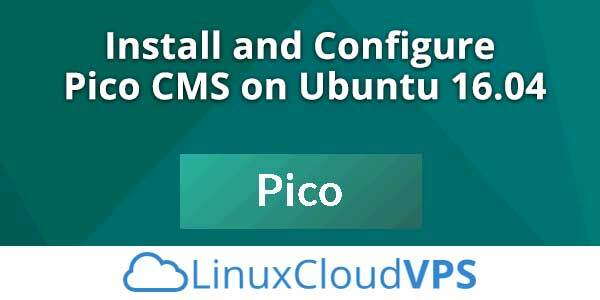 The installation of Odoo 10 on an Ubuntu 16.04 VPS should take no longer than 20 minutes if you follow the very easy steps described below. 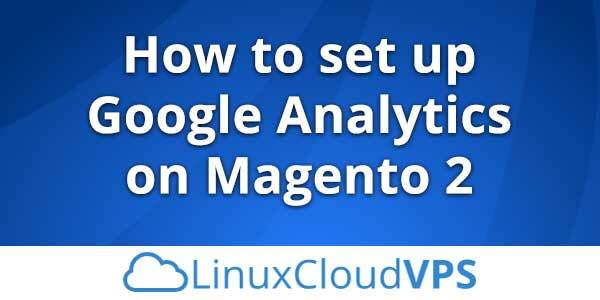 In this guide we are going to provide you with step-by-step instructions on how to setup Google Analytics in Magento 2 on a CentOS 7 VPS. Google Analytics is a great web analytics service that tracks and reports website traffic. In order to enable Google Analytics in Magento 2, you need to install Magento 2 on your VPS, create a new Google Analytics Account or log in to your existing account if you have one, obtain a tracking ID and configure the Magento 2 website to use the newly created tracking ID. 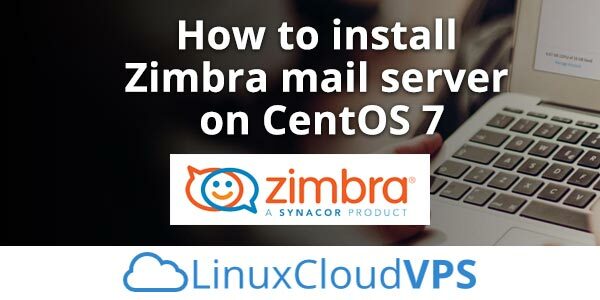 In this tutorial we are going to provide you with step-by-step instructions on how to install and configure Zimbra mail server on a CentOS 7 VPS. Zimbra is an enterprise-class open source email collaboration software.